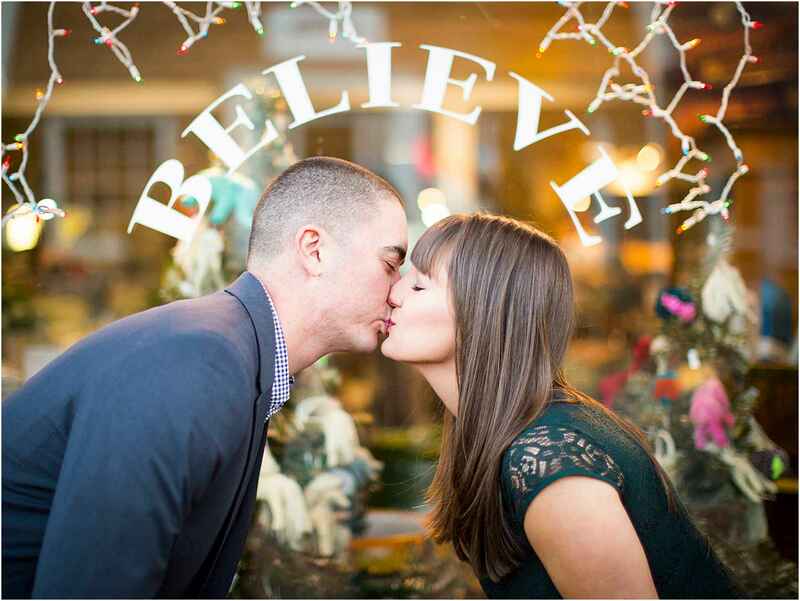 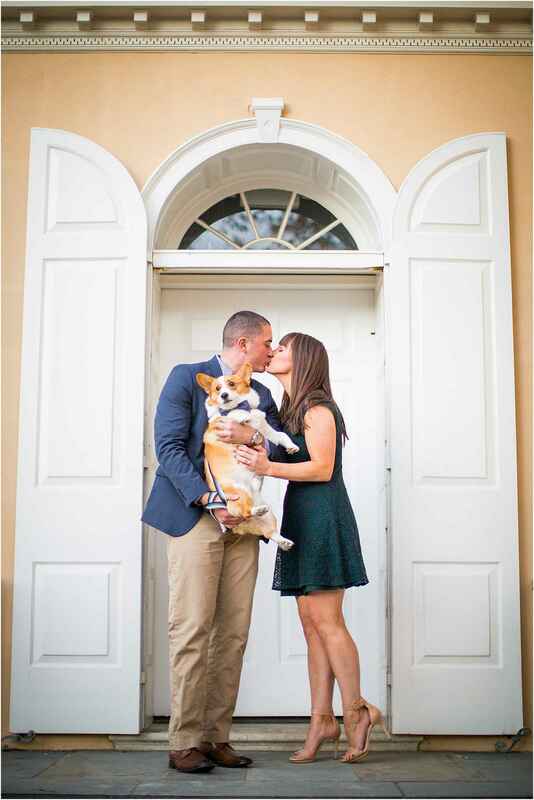 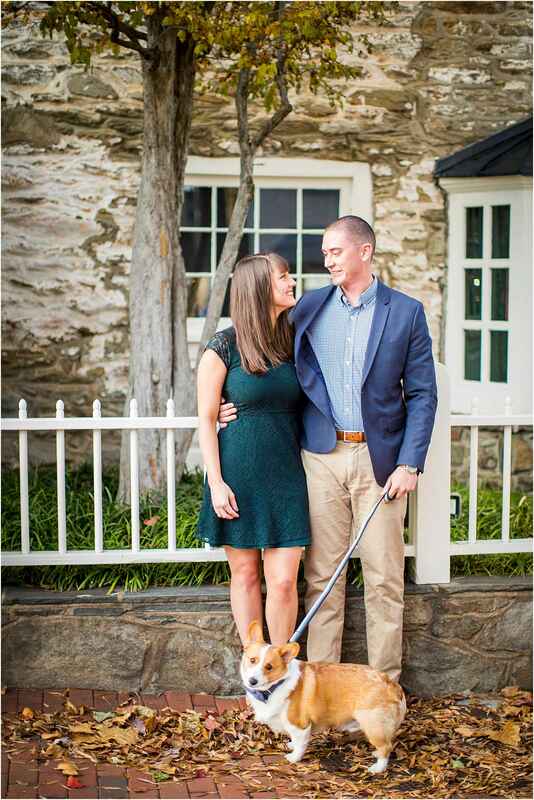 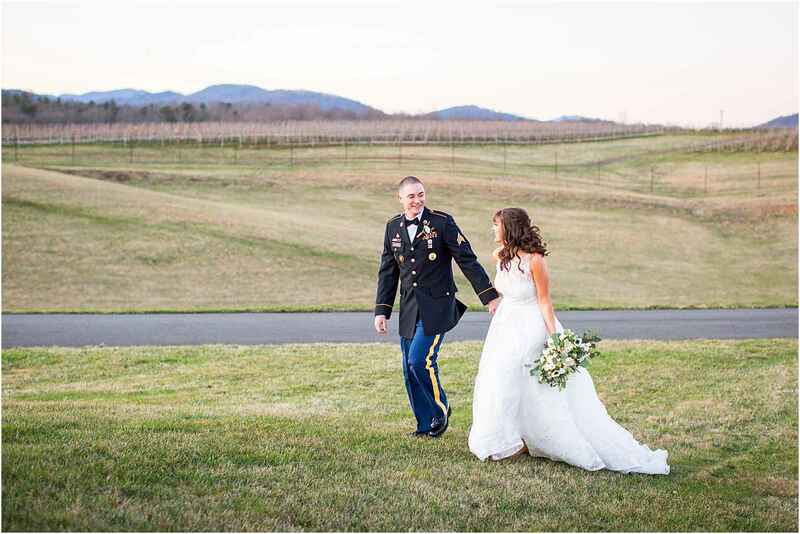 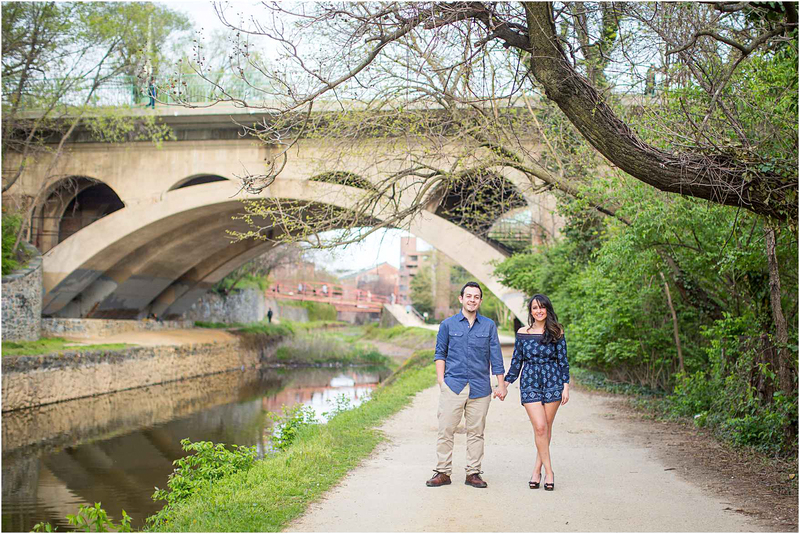 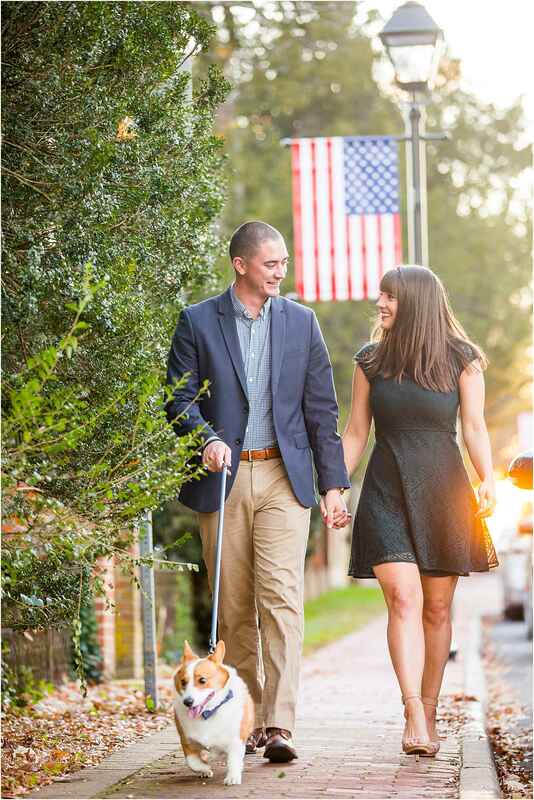 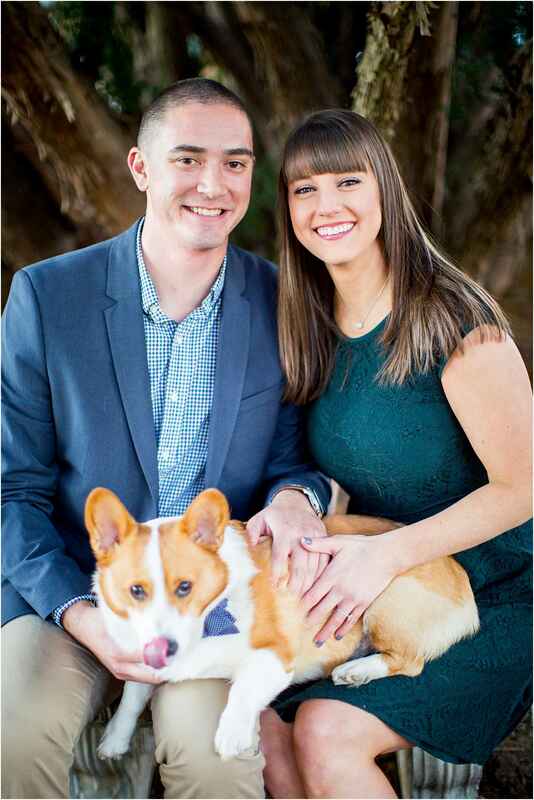 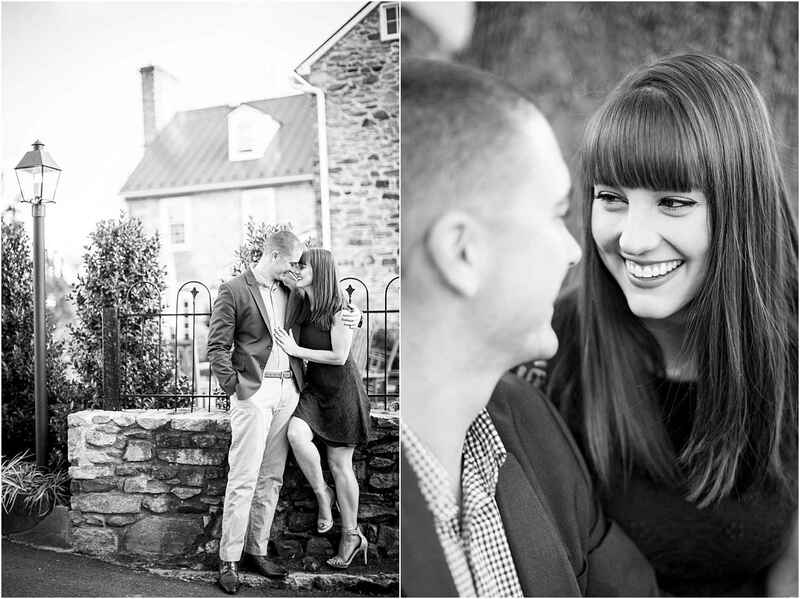 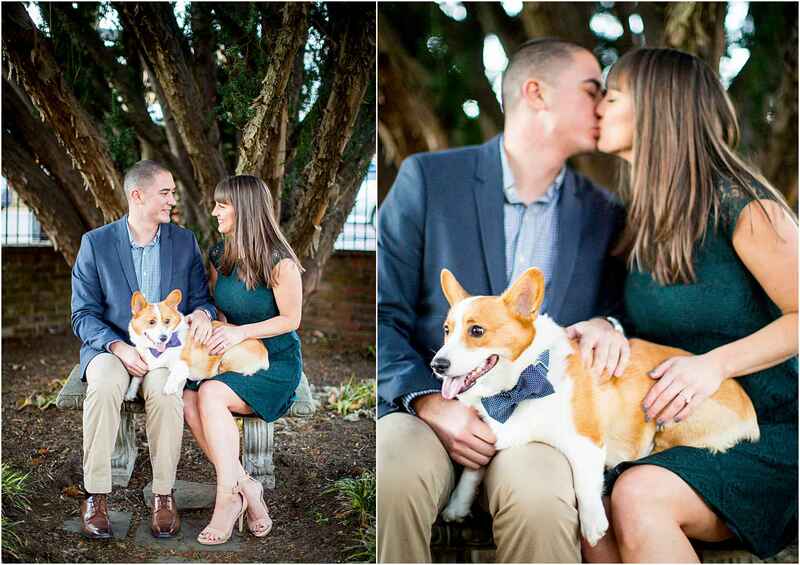 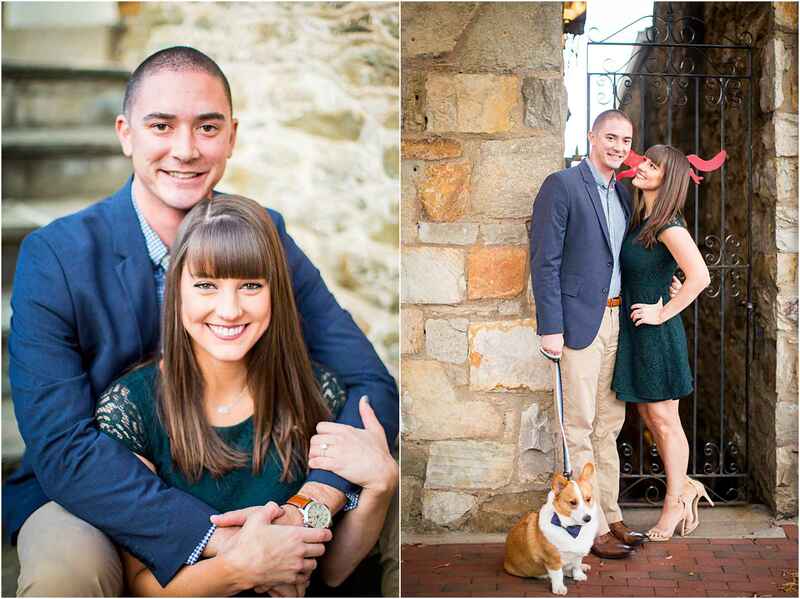 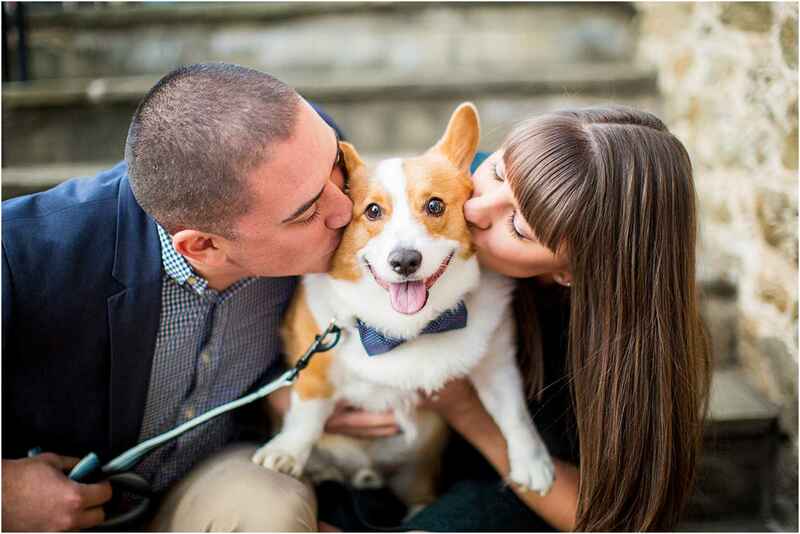 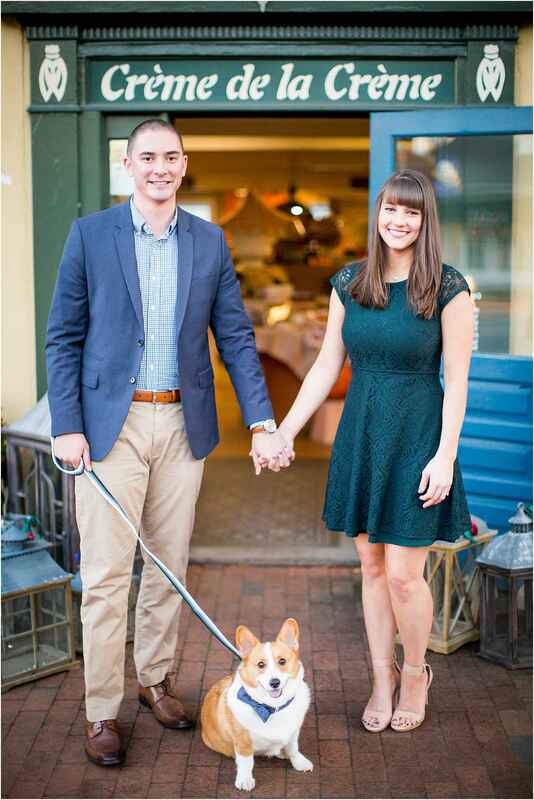 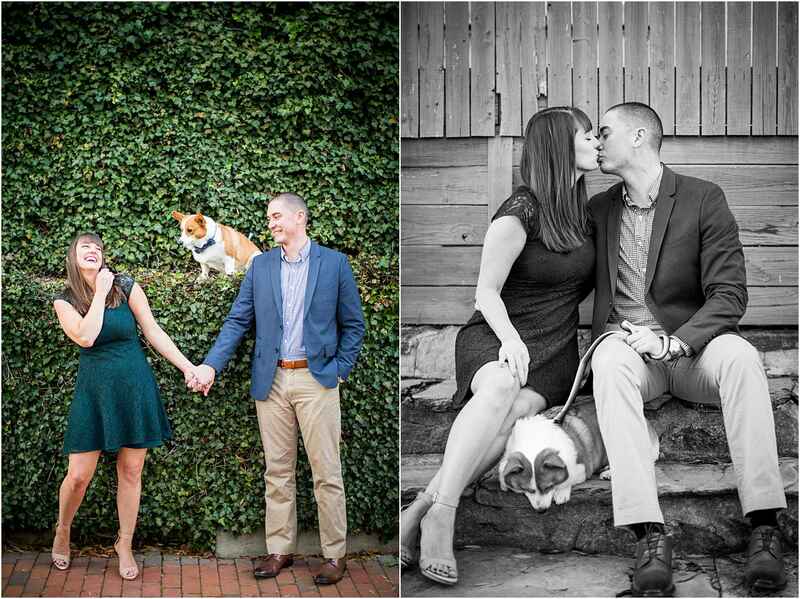 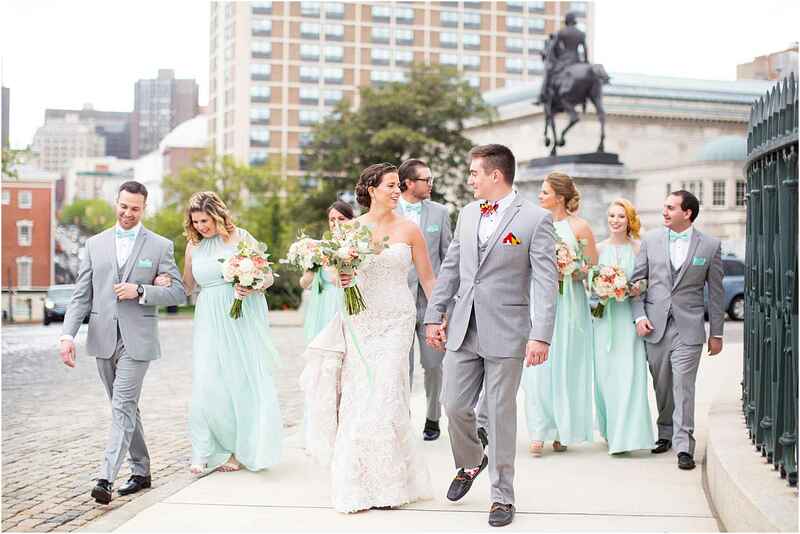 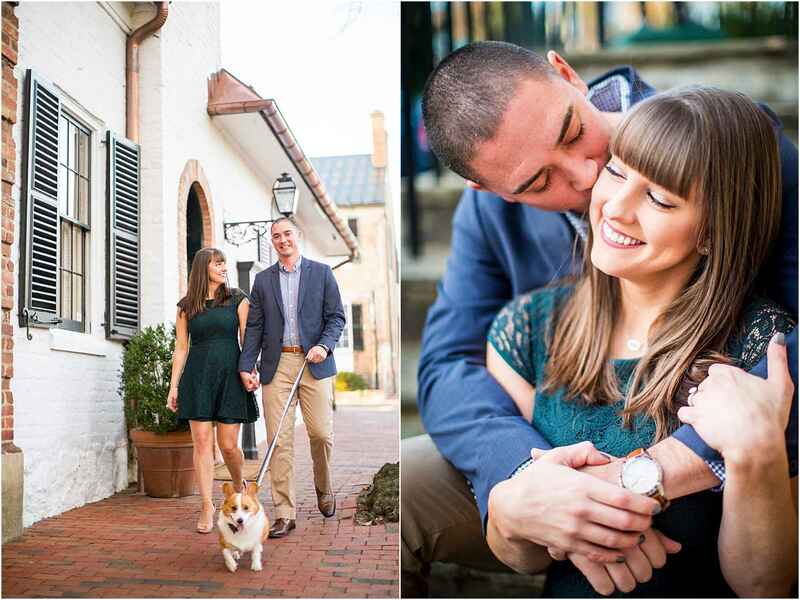 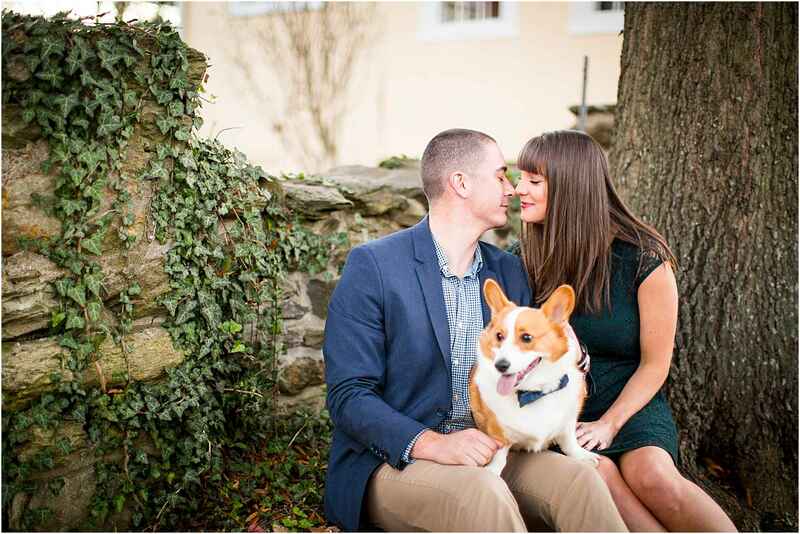 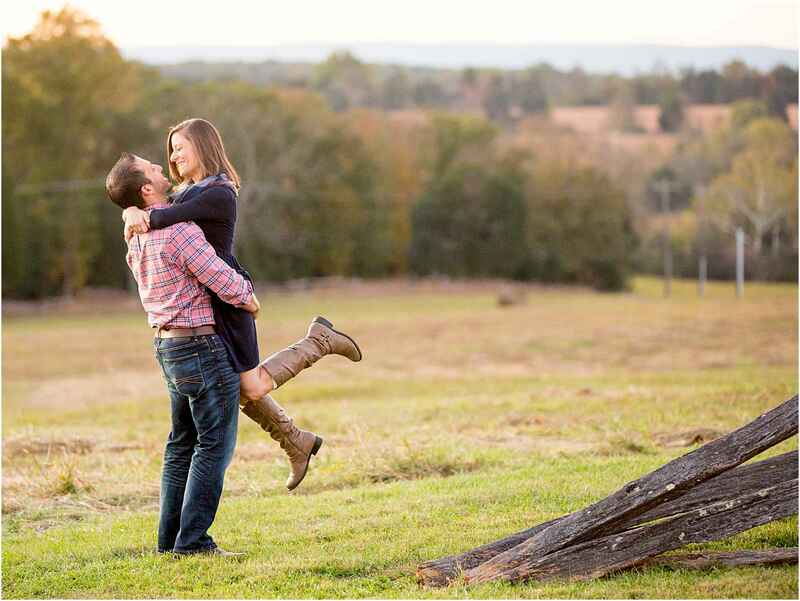 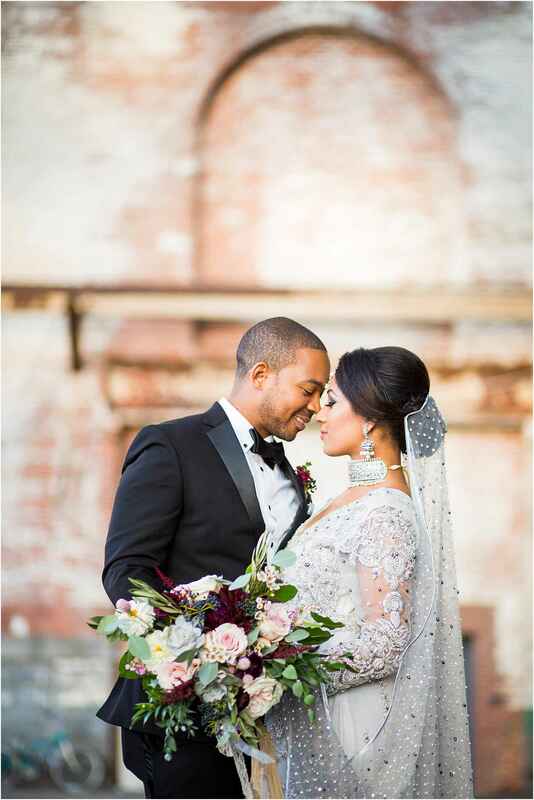 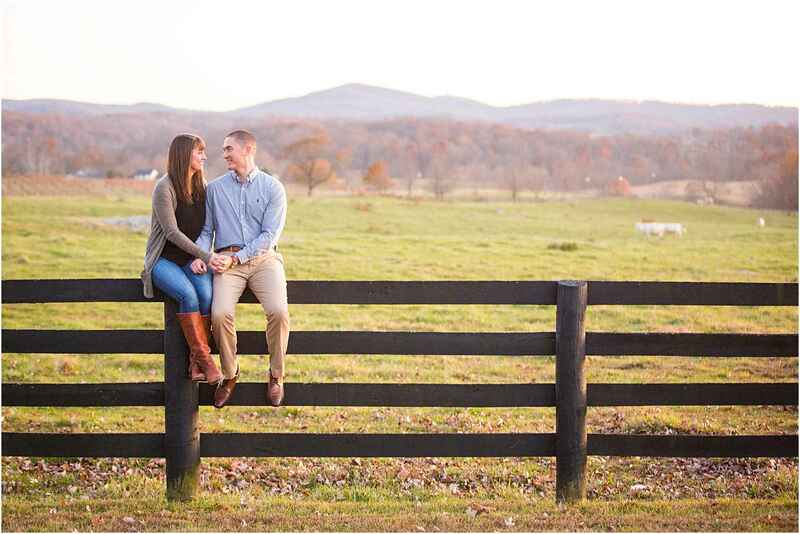 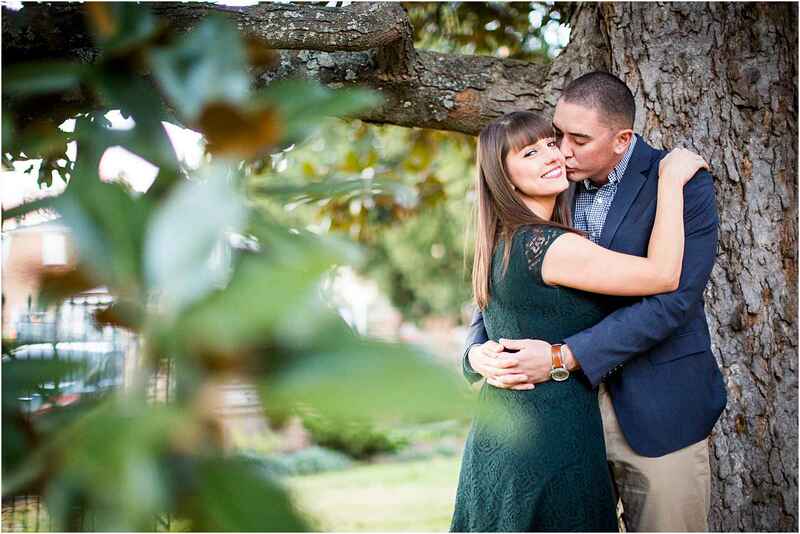 Today I captured Maegan and Andrew’s Downtown Middleburg Virginia Engagement Session! 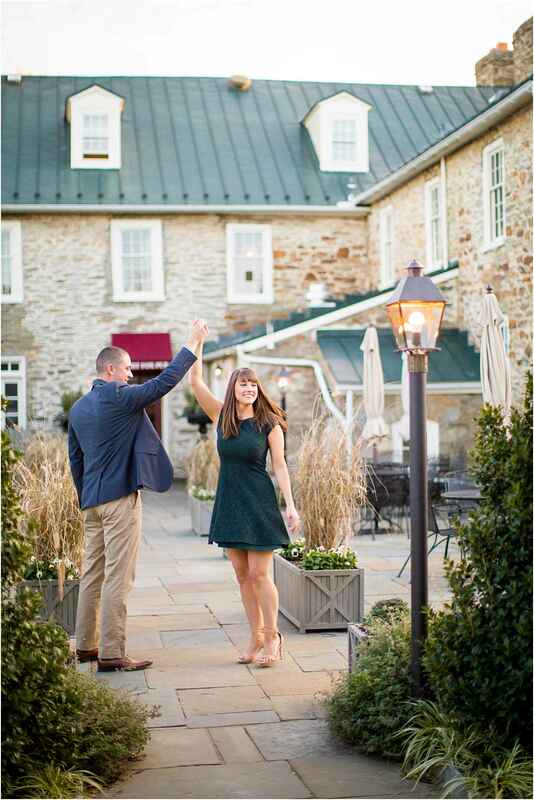 I haven’t been to Middleburg since Briana and Adam’s Briar Patch Bed and Breakfast Wedding, and it was great to be back. 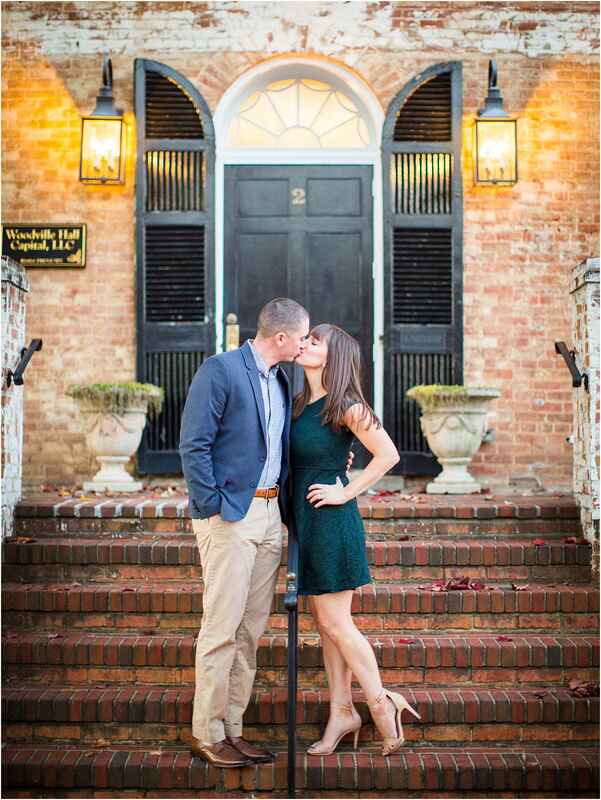 Such an adorable little town that oozes charm through every old brick crevice!